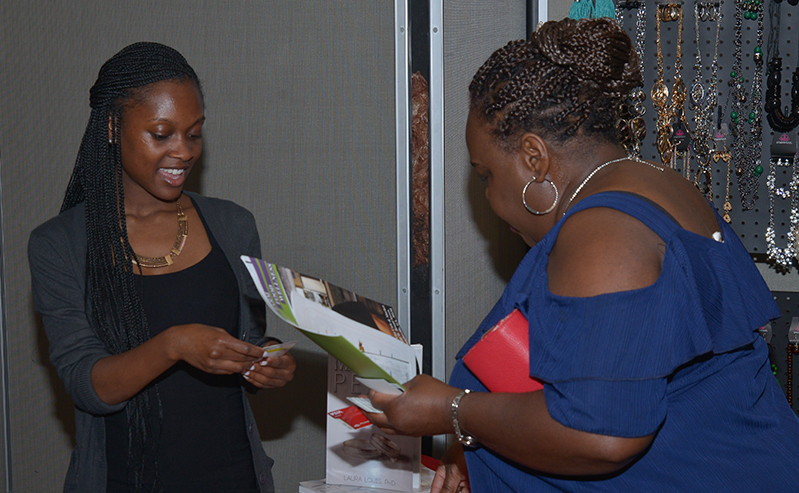 Are you now or do you have what it takes to become a successful teen entrepreneur? 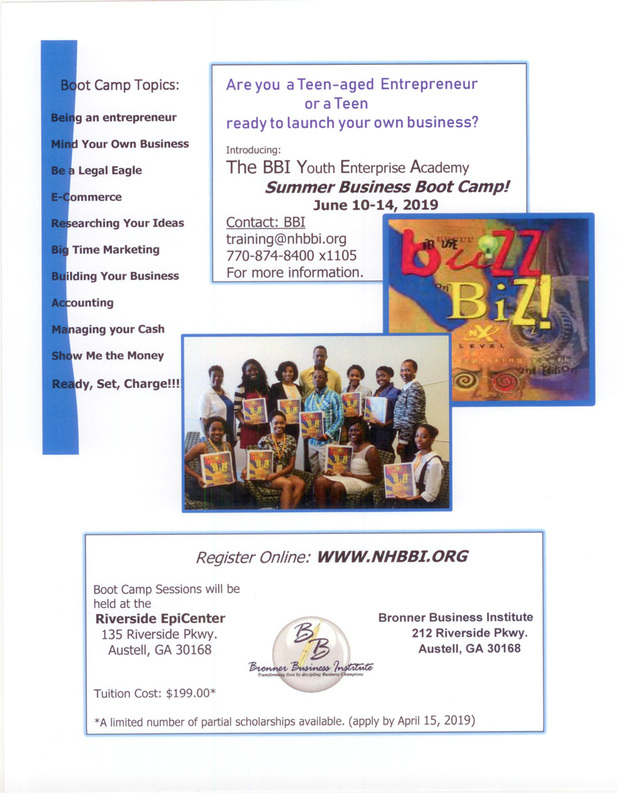 Learn how to build a business in the BBI Youth Enterprise Academy Summer Boot Camp! 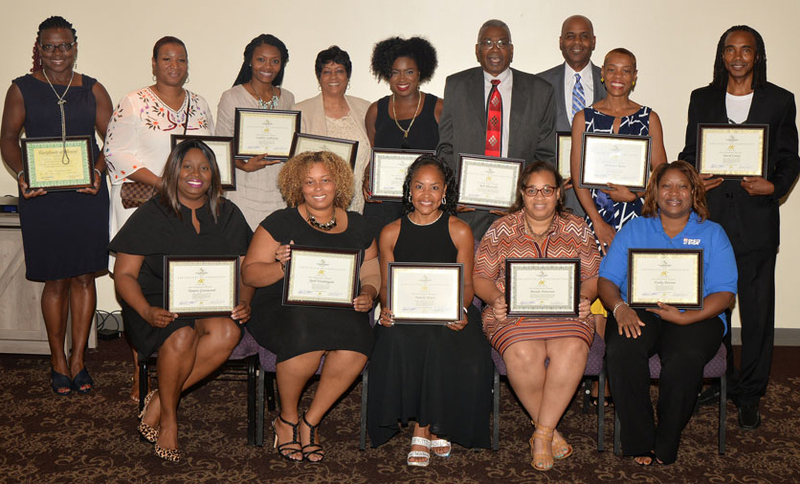 Ready to go beyond the ABCs of Grant Writing and soar in your grant writing and grant winning pursuits. 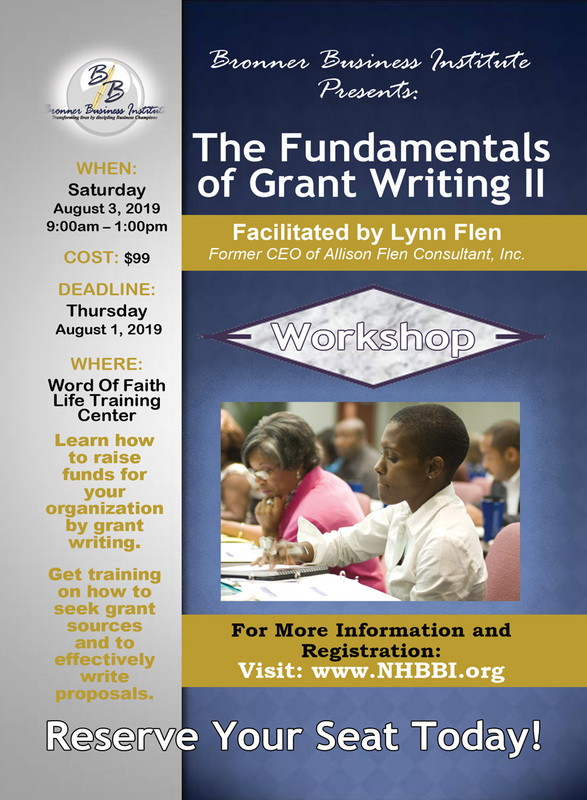 Take this new workshop taught by Lynn Flen.